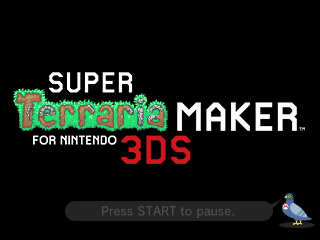 Okay so after learning that Terraria 3DS uses the exact same tile size as Mario Maker 3DS I was able to just go ahead and make a 3DS version of Terraria+Mario Maker myself using Tanookid's WiiU mod of the Surface and Underground as a base, though even those two have a few small changes in it. 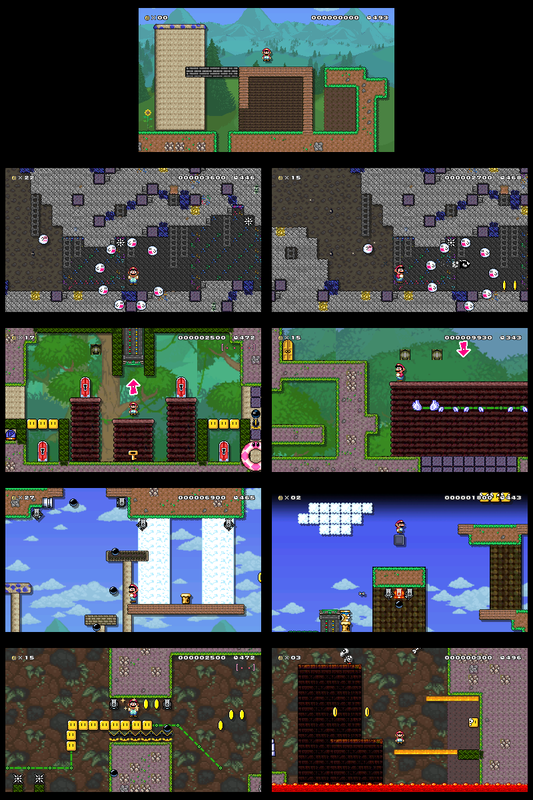 It replaces the SMW Theme and is still a WIP. There's parts I need help with but I likely wont get any which means those parts will remain unfinished. Tanookid for the base mod from https://mariomods.net/thread/658-terraria-maker that had Surface and Underground. I regularly post art of cartoons, video games and my original characters. I also have montly request slots. Nothing much yet but will soon have things like playthroughs of my Mario Maker levels, good Smash Bros matches and discussions about animation. Page rendered in 0.103 seconds (with 1.243 MB of RAM).